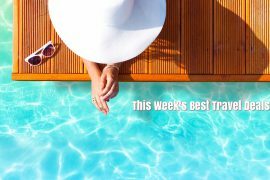 In my best travel deals this week I have last minute holidays from €269, Summer in Lake Garda, Lanzarote and Marrakech; a Caribbean cruise, Bali and a Summer seat sale. 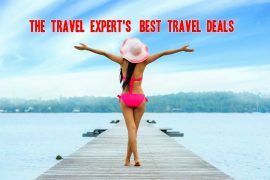 Sunway is offering last minute deals to Lanzarote from €269, Algarve from €289 and Turkey from €299. Prices include flights, accommodation, transfers and checked baggage, for seven nights, departing Saturday, the 19th of May. Escape to Lake Garda in August for only €495. 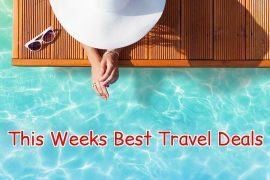 This super deal includes flights, accommodation, transfers and checked baggage, departing the 25th of August for one week. You will be staying at the basic Miravalli Hotel which is centrally located to explore all that Garda has to offer. Price will show at €545 when you click on the link but use my discount code LM100 to save €100 off the price! Looking to find a family holiday in July? Enjoy a week in the popular Costa Volcan apartments in Lanzarote for only €1731, based on 2 adults and 2 children sharing. Price includes flights, transfers and checked baggage, departing the 19th of July. Price will show at €1813 when you click on the link but use my discount code SPAIN100 to save €100 off the price. Cruise the Caribbean over the October bank holiday weekend for only €1499 on Royal Caribbean’s Adventure of the Seas. Price includes flights from Dublin, an over-night stay in Fort Lauderdale and an eight night Eastern Caribbean cruise on an all-inclusive basis. Upgrade to a balcony stateroom for an additional €250 and receive free Wifi! Want to go somewhere exotic but don’t think you can afford it? This might be what you are looking for. Enjoy a seven night stay in The Haven Seminyak hotel, in Bali for only €799 including return flights from Dublin. 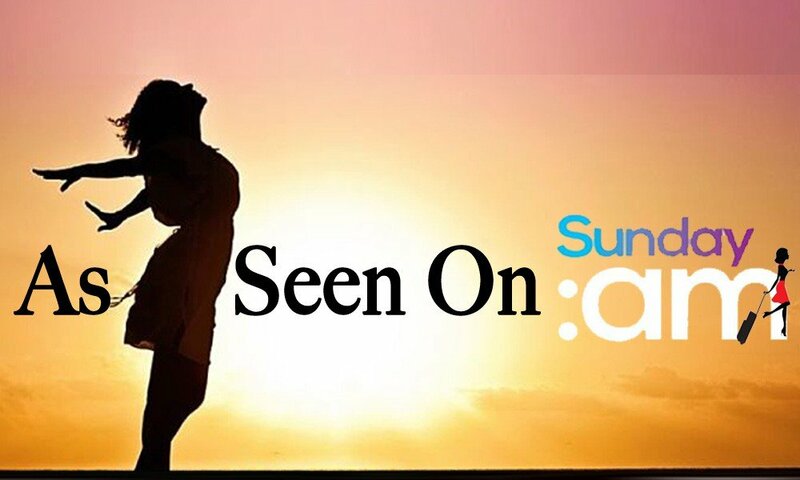 This is an incredible price – you are practically getting the hotel for free! Aer Lingus is offering up to 20% off European cities and beach destinations. What I love about this sale is that it is valid in peak season. Book by the 21st of May for selected departures from the 1st of June to the 30th of September. Combine sunshine with culture in the magical city of Marrakech. Fly from Dublin on the 8th of July and enjoy a four night stay at the traditional Riad Le Jardin d’Abdou for only €319 per person, including breakfast! This Riad receives excellent reviews on tripadvisor and was awarded a certificate of excellence. 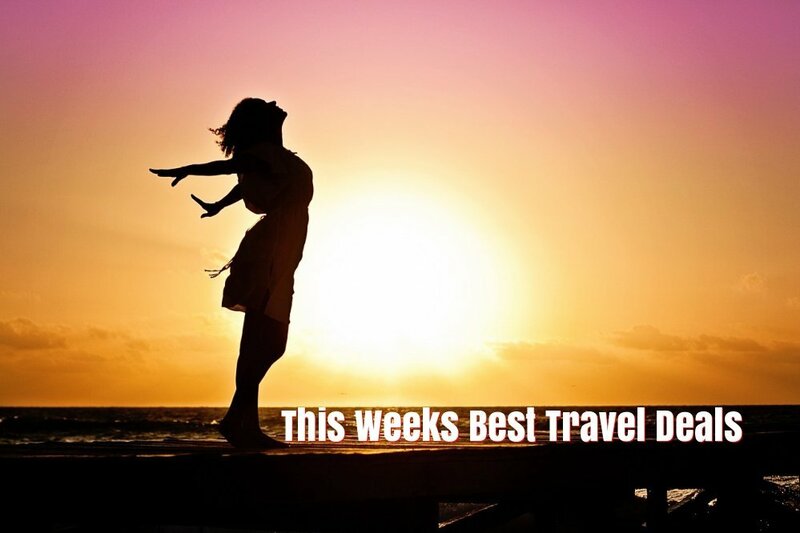 Click here to book flights: €197 per person. Previous article500 Bonus Avios When You Shop via the Avios eStore in May! Next articleOctober Bank Holiday Weekend in Iceland, Flights, Hotel, Transfers, Baggage & Blue Lagoon Excursion, €869.